Moms do shop for stuff most especially grocery items as if we are investigators checking someone or in this case something - food - more particularly for all sides, angles, and factors may it be good or the bad. Being a smart shopper is a must for mommies like me. it is actually a part of the Filipino consumer’s DNA too and we must be mindful of everything we put into our table for our family and love ones to savour day by day. But with the current state we are having right now, The TRAIN law, the inflation, the rising prices of almost every commodity - we, moms and every shopper out there needs to always check the pricing and if you're at least getting your money's worth. But for me, loyalty is the key. Some of the brands I really go for and love marked up on prices too, but as I've said the brands I go for is not poochoo-poochoo! - or basta-basta. I am so maarte pag usapang pag-kain na! Like the way I love Goya! - Lusciously chocolatey without being too expensive! Goya has already built a reputation for itself in creating chocolate products that are affordable, yet can match up with international sweets. 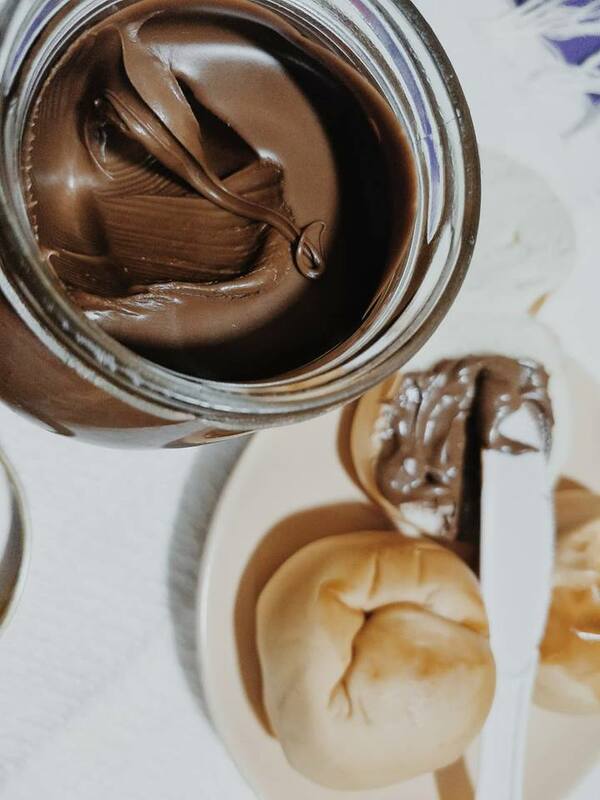 Always the innovator, their latest product, the Double Hazelnut spread, promises to provide double the enjoyment for those who love indulgent hazelnut spreads. 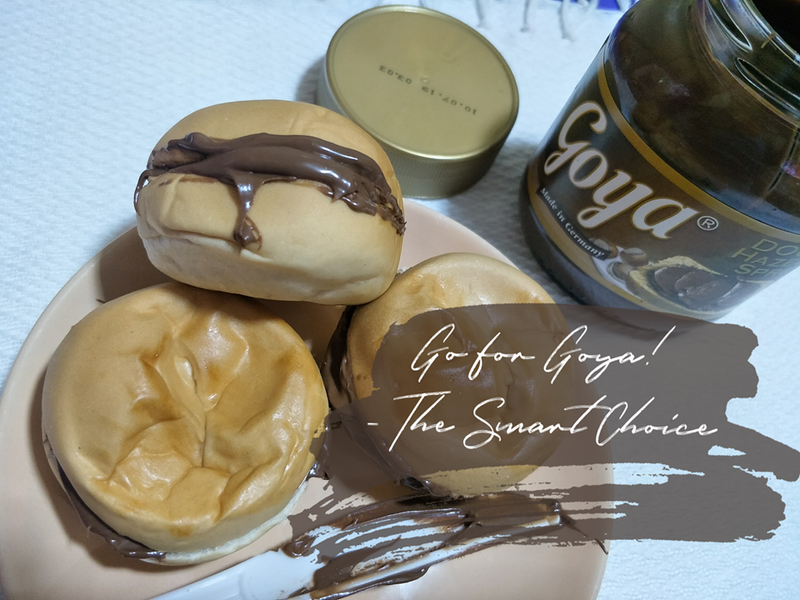 With the rich hazelnut chocolate that I already love, Goya made another version - the Double Hazelnut making it super rich tasting that will make you go choco-loco!!! Spread it on your waffle, use it as a regular spread, or eat it straight out of the bottle. With its friendly and afford-mo-to price point, even the most price-conscious consumers and kuripot's like me will surely won’t feel guilty enjoying this treat! Smart Shoppers Go For Smart Choices! And Goya is the Smarter way to go. 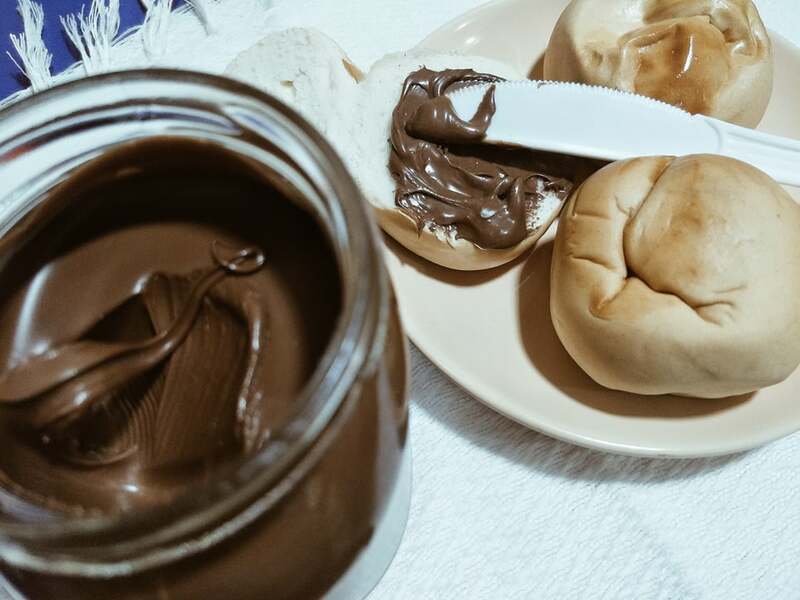 The Goya Double Hazelnut Spread only retails for P154 SRP for a 350g is a whopping half the price of other popular spread brands in the market. Choco-Hazelnut, Choco Hazelnut, and Milk and Rich Choco available in 400g at P139 SRP. It is sure to become a practical favorite of kids, mothers, cooks, and even the regular, chocolate-loving Pinoy. It’s also available in 750g for only P297 SRP. 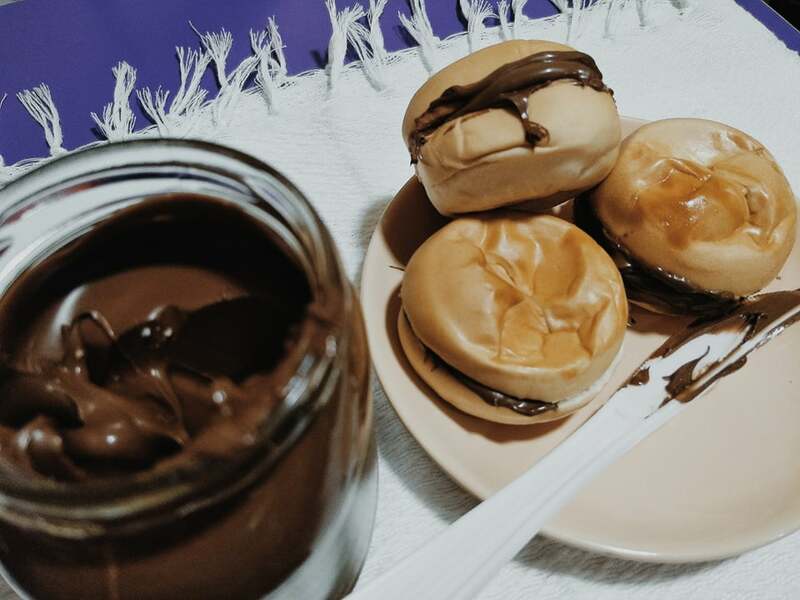 Itoast Itoast mas masarap ang kain nila . Wow itry ko nga din po yan. Mukhang masarap. Di po ba nakakaumay? Goya spread!!! Always in the grocery list. Favorite ni Chloe!! !